it was rory's first day at that expensive, private school and lorelai, her mom, was supposed to come with her. but unfortunately, she overslept and couldn't pick up the special suit she planned to wear that day. anyway, she wore what she could first grab from her closet: denim cutoffs & cowboy boots. she got hit upon by another dad from the school, her mom & the headmaster of course thought it was a terrible joke. kind of the same thing happened to me the other day. i attended a parent teacher meeting in this outfit above except that it was exactly the outfit i planned to wear. i am lucky to live in a generation where everything goes. but sometimes even in these modern times, i feel weird being stared upon by other moms or people (who probably are still stuck in the 20s) in general because i dress up like i do. if there is such a thing, what is mommy style anyway? should i wear my dress suit (sans bra? yes it´s my preferred way) to parent-teacher meetings? should i dress up differently because i have a 4 year old kid? should i wear boring sunglasses just because? HMMM. it´s my party and i´ll live it like i want to. for all the lorelais in the world, hats off. yes yes yes Gilmore Girls Anekdote! Ich liebe diese Serie und dein Outfit ist ebenso fantastisch! You are totally right to dress the way you want, and not to be ashamed of who you are and your style! 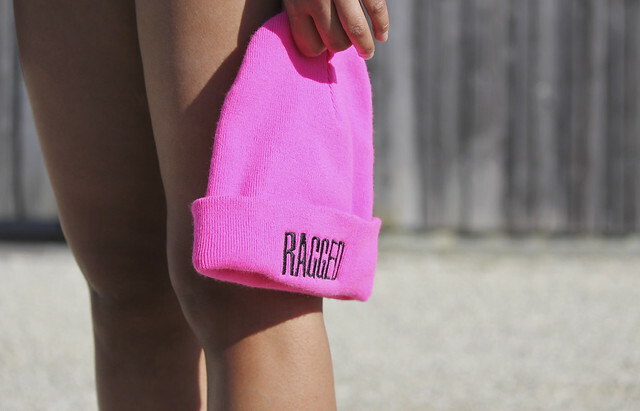 Hat's off to you! That blouse is just too cool!! I think being a mom should not define the way you dress... Let them stare if they want to! Really cute... Love this oufit. 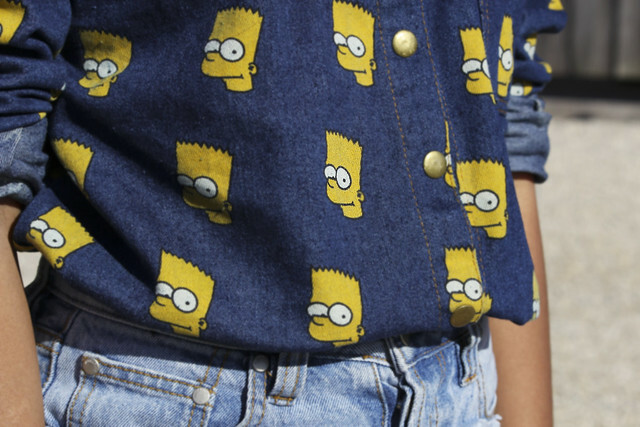 awesome outfit, the bart top is sick! Richtige Einstellung! Und das Hemd ist genial! uhhh the shirt is soo much fun! hot mama!